Paladins has now surpassed 4 million players worldwide and when the team-based shooter became available as an open beta it became one of the most popular games on Steam. In celebration of this achievement, Hi-Rez has decided to expand the Paladins Evie’s Winter Classic event, a competitive tournament that is now open to players around the world. 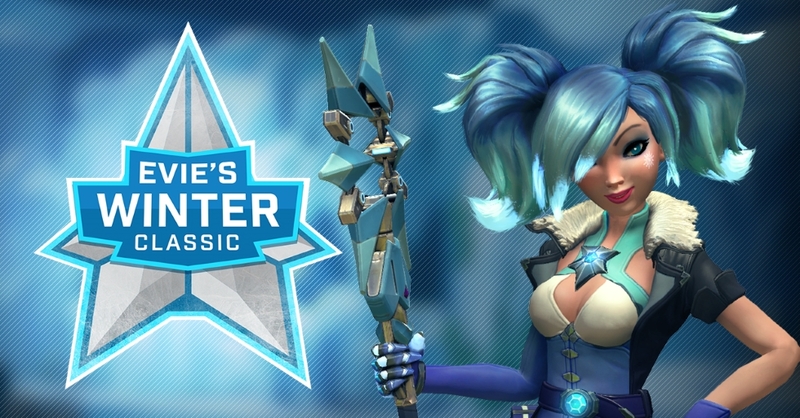 Initially the Paladins Evie’s Winter Classic was only announced for North America and Europe, but due to the success of the game this tournament now includes players from Oceania, Latin America, Brazil, and Russia. This tournament will be held in an open bracket format meaning that anyone could sign up to compete and the prizepool for each region will be $10,000. Paladins BETA is now live via Steam and we can all jump into the action offered by this new free to play FPS MOBA game 🙂 Those familar with Overwatch gameplay will pick up the game quickly but it’s pretty good for new players also with an early set of player vs bot matches to get you used to things. 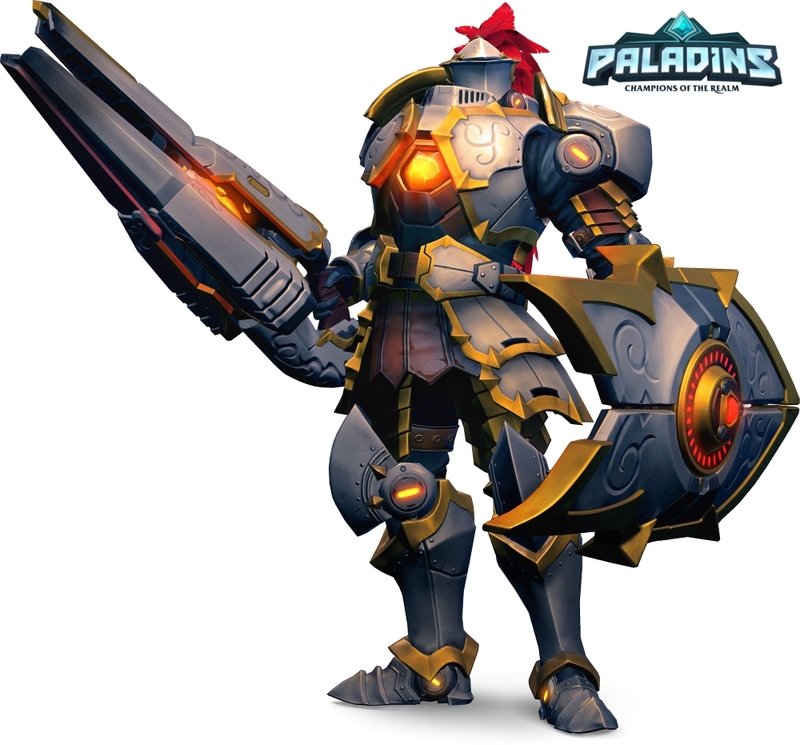 The easy matches give players a nice opportunity to try out all the new characters – We highly recommend having a go with Fernando who has a shield a lot like Reinhart but instead of a hammer he’s wielding a transforming flamethrower lance.